Cathedral Rooms and Houses is set in Granada City Centre, just 180 metres from the cathedral. This air-conditioned property features free WiFi, and a shared kitchen and lounge. Heating is also available. 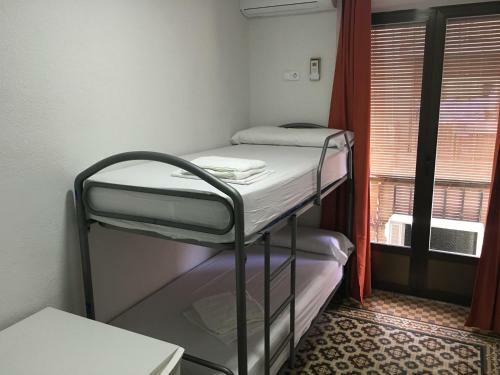 This hotel is 1547 metres from the Alhambra entrance, 444 metres from Plaza Nueva (the absolute centre of Granada), 1136 metres from the train station and 2644 metres from the bus station.